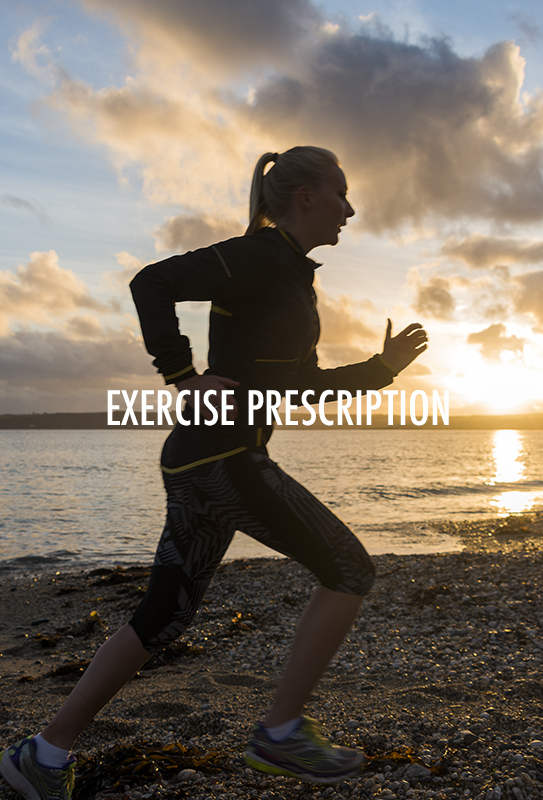 Hello and welcome to Innovate4Life for health and fitness services, including massage therapy and personal training in Cornwall. 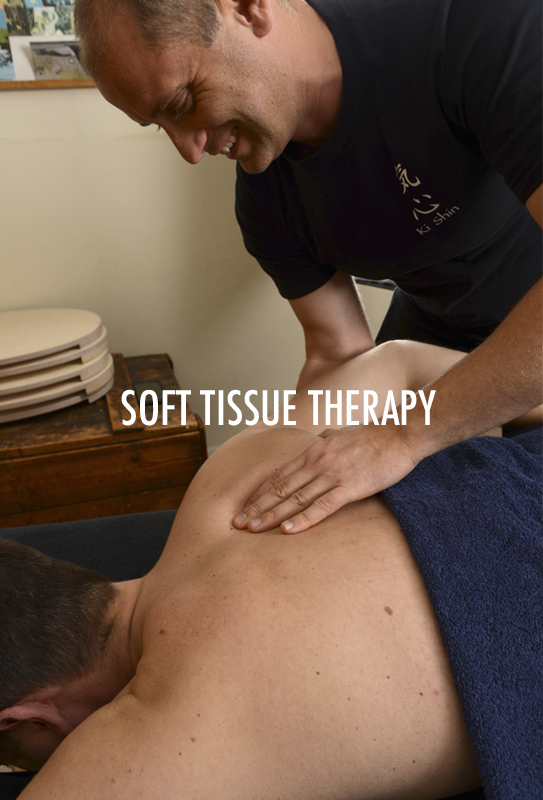 Leon Whitehouse offers his expertise and to help you with aches and pains, stiffness and general wellbeing right the way through to body maintenance. 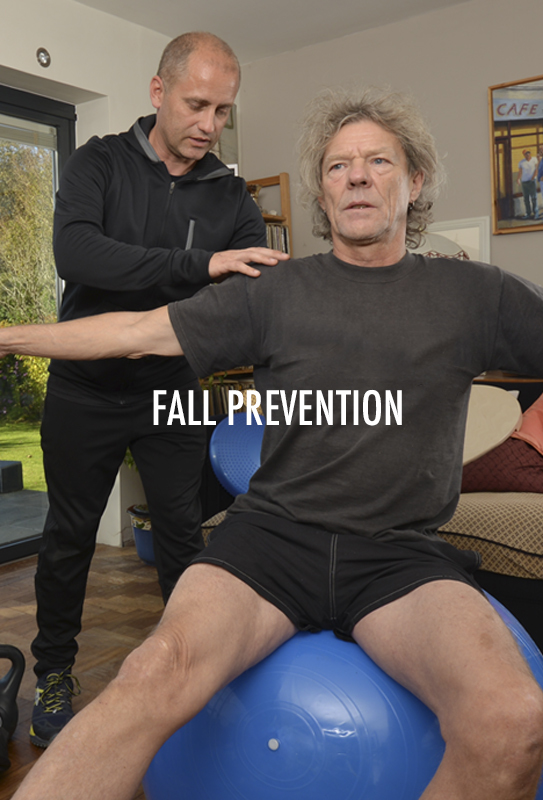 Based in Truro and Hayle, Leon provides services such as remedial and sports massage, nutrition programs and general fitness programs for all ages, as well as Fall Prevention for the elderly, working with you, so you can feel yourself again. 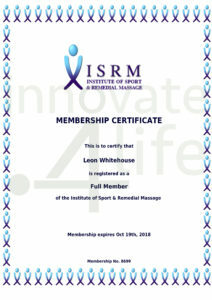 Leon is fully qualified after completing a BTEC Level 5 in Clinical Sport and Remedial Massage Therapy, is a fully registered member of the ISRM, Institute of Sport & Remedial Massage. 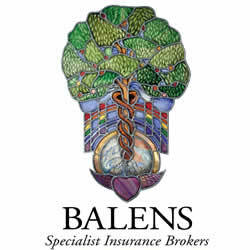 Not only this, he is a Registered Exercise Professional and a qualified Rock Doc. Visit Leon in his therapy studios in Truro or Hayle, or arrange a home visit to make your life as easy as possible! Just give Leon a call and he will ask you a few medical questions to make sure he will be able to help you, and then arrange a face to face meet up! Simple! 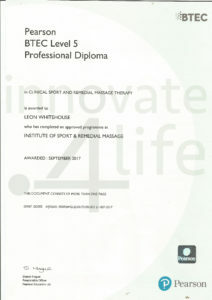 “Leon is very knowledgeable in the areas of my sports which help to keep me training all year round. 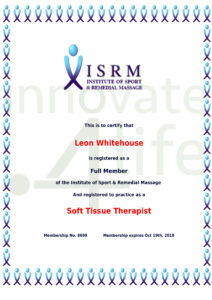 I have been treated by Leon for a recurring frozen shoulder, thigh muscle damage and back maintenance. Leon gets into those tight muscles and releases those spots.